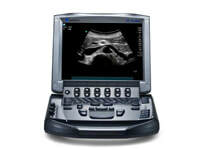 Do you have used or not working Ultrasound Machine, Probes or Parts to sell? 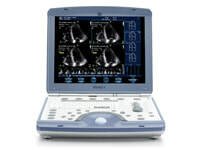 Lenard is currently in the market to purchase ultrasound machines, transducers, parts and accessories. 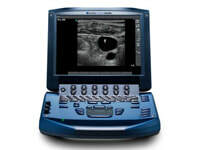 We can offer you a free and fair market quote for your used and not working ultrasound equipment. 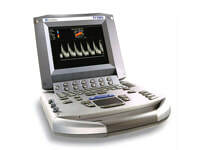 If you have unneeded ultrasound equipment, peripherals, probes or you would like to replace your system, contact us today. 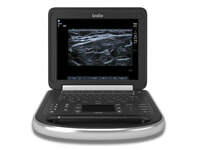 We pay Top Dollar for used, not working or damaged ultrasound machines. Please fill out below form and a member of our purchase team will contact you shortly.